Are you like me when it comes to January? Do you look forward to productive hours doing what you really want, but can’t find the time for right now? I don’t go in for New Year’s Resolutions much. For me, making resolutions is a recipe for failure. For January, I would rather plan and organize and chisel away at my favourite jobs, one of which is writing. With Christmas looming and all the festivities taking over my life, I’ve had to put some things on hold. I’m desperate to get back to my writing, but social events take precedence. Christmas is wonderful, but when January comes, and all the hullabaloo is over, I’ll sit down at my computer knowing I have hours of uninterrupted time ahead of me, and I’ll smile. The words will come racing out onto the monitor. They’ll jump into chapter formation, and smile back at me when I reread. Yes! This is what I’ve been missing. December: Family time, friends visiting, Christmas celebrations. January: Quiet time, thinking time, writing time. TIME is the key! Having time to write is precious. I can’t wait to get busy at the keyboard again. 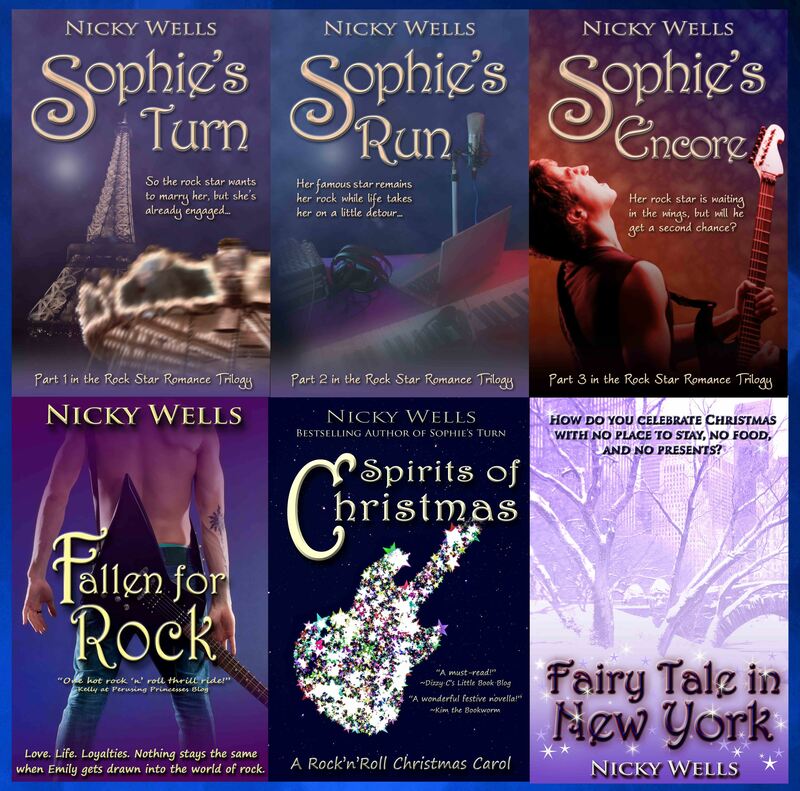 A Fairy Tale in New York… involving snow and a stranded rock star. How extraordinary. The rock industry is hardly the stuff of fairy tales, or is it? Well. As far as I’m concerned, Christmas, rock, music, and fairy tales go together perfectly. 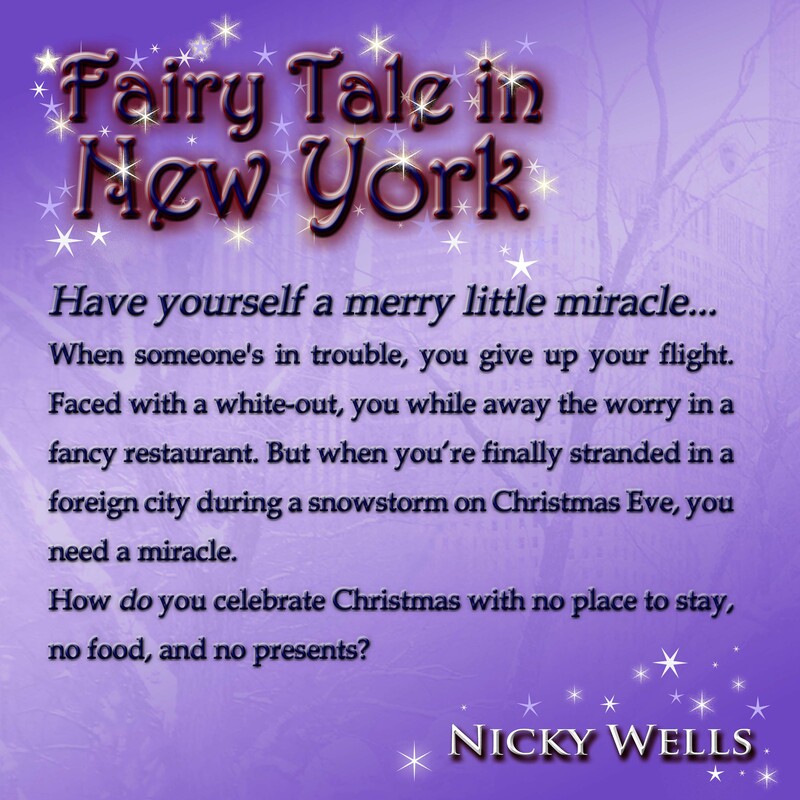 Fairy Tale in New York is my version of the perfect Christmas story, and I really went all out on the happiness factor. Everything gets kicked off with an epic snowstorm—and I mean epic, of the ground-all-planes-and-halt-all-transport variety. Obviously there’s romance, because I’m a hopeless romantic. And true to form, there’s a rock musician because you know how much I love my golden-voiced bad boys. Honestly, trust me, it’s a winner! But there’s more to this story than just good cheer and fluff (yes, fluff, it is a Christmas book after all!). I kind of sneaked in a message of personal growth and caring for others. Because that’s what Christmas is all about, first and foremost. Presents are conspicuous in this book only by their near-complete absence, but the characters still have a fabulous time. And why New York? I’m asked. Why not London, or anywhere else in England? I wanted to take my characters somewhere different. New York City was on Jude and Carrie’s wish list I have to confess that this is in part because ‘Fairytale of New York’ by The Pogues is one of Carrie’s favourite Christmas rock tunes. So why not make their dream come true? After all, granting and fulfilling wishes for one’s characters is one of the perks of being an author-slash-creator. So between us, Carrie, Jude, and I had a lot of fun exploring New York in the snow and discovering some of the differences between an American Christmas and a British one. In fact, the connection with The Pogues song inspired a whole raft of Christmas-rock-tune related chapter titles, so I invite you to go and work out my playlist. Plus you can have fun playing spot-the-movie-reference bingo—I told you this is an all-out, all-round uninhibited Christmas fun story! Here’s wishing you all a wonderful Christmas time. I’d love to hear what you think about my Fairy Tale! No good deed goes unpunished, or so it seems to Jude and Carrie on the morning of the twenty-fourth of December. The previous day, they gave up their London-bound flights to someone in crisis. And now, a spectacular whiteout is grounding all planes, and Jude, Carrie, and baby Maya are stuck far from home. Tired, hungry, and just a little panicked, Jude loads his family into a cab and returns to their hotel. But there’s no room at the inn, and not even a platinum credit card will make a difference. Snow is falling heavily, and the family is facing a very bleak night indeed. How do you celebrate Christmas with no place to stay, no food, and no presents? 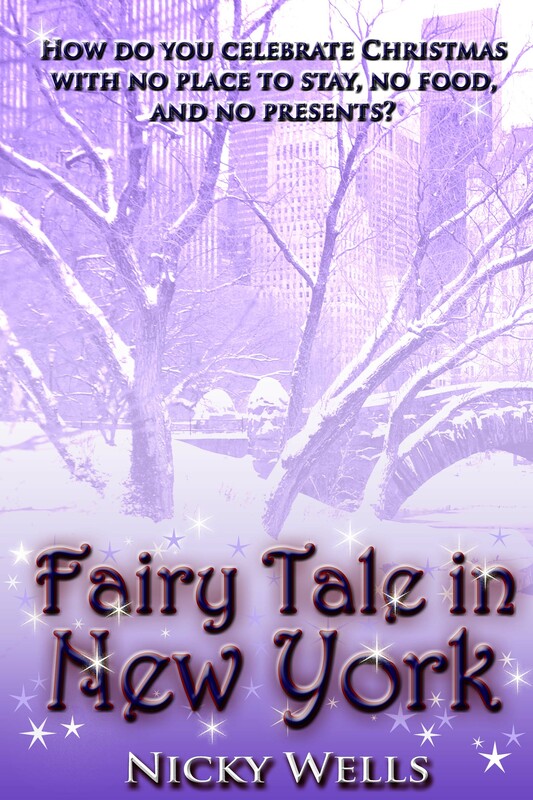 Join Jude, Carrie, Maya and a cast of colourful characters in this fairy tale story of Yuletide in New York. When nineteen year old Sarah Shand finds herself in Victorian Era Aberdeenshire, Scotland, she has no idea how she got there. Her last memory is of being at the stone circle on the family farm in the year 2010. Despite having difficulty coming to terms with her situation, Sarah quickly learns she must keep her true identity a secret. Still, she feels stifled by the Victorians’ confining social practices, including arranged marriages between wealthy and influential families, confronts them head on and suffers the consequences. When Sarah realizes she has fallen in love with the handsome Laird of Weetshill, she faces an agonizing decision. Does she try to find her way back to 2010 or remain in the past with the man she loves? When Sarah’s eyes flickered open, the young girl and her wrecked car were nowhere to be seen. Instead of the asphalt surface of Kendonald Road, Sarah lay sprawled out on a narrow gravel lane. Sarah’s chest felt like the family’s herd of cows sat on it and she gasped for air. Stones gouged her elbows as she tried to prop herself up. Using her last ounce of strength, Sarah hauled herself to her feet. 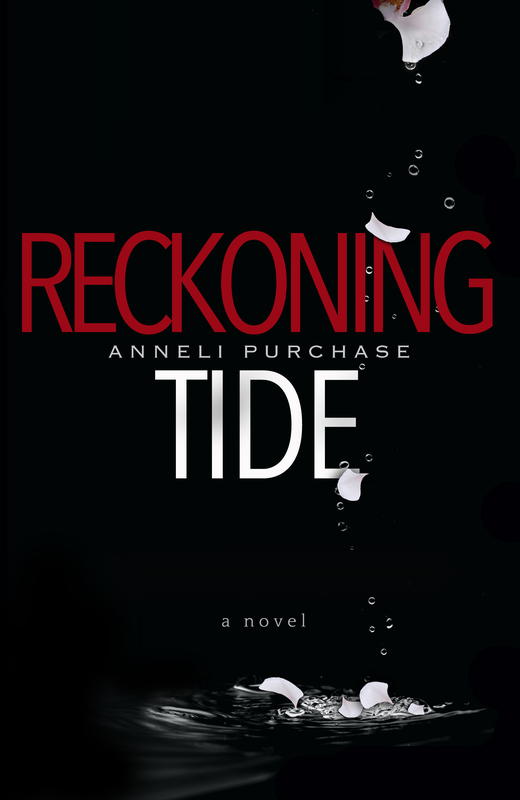 Her head throbbed as if it were about to explode, and something wet and sticky ran down the back of her neck. Dirt and blood covered her rugby shirt and jeans, and her trainers were gone. Sharp gravel bit into her stocking feet as she staggered, trying not to fall. Sarah was surprised she was able to stand. She was certain the impact with the car had broken her legs and maybe even her back. She wiped her hands on her shirt and cried out in pain. Dirt and blood covered her palms, and her knees felt like they’d been scraped with sandpaper. Her chest hurt with every breath, and she wondered if her ribs were broken. Where were the terrified driver and her wrecked car? 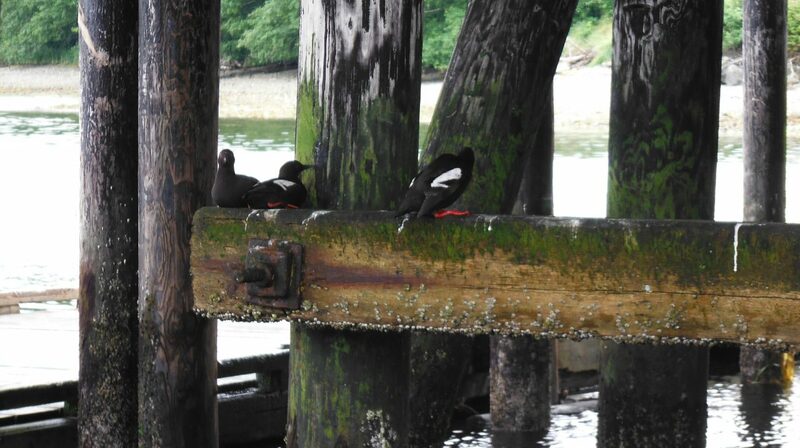 They seemed to have vanished into the mist. Sarah barely made out a faint light shining in the distance, and she stumbled toward it, thinking it was the yard light near her father’s barn. She clapped her hands over her ears in an attempt to block out the incessant ringing, but it didn’t work. Taking those pills had been a huge mistake. No matter how badly she wanted to hurt Blair and Niamh, she realized that she didn’t want to die. She couldn’t do that to her family. Sarah blinked and stared at one of the ghostly trees lining the roadway. The trunk expanded and contracted before her eyes as if it were breathing. A gust of wind rasped through the branches and a sudden cry of a long-eared owl made her jump. Shivering, Sarah crossed her arms and rubbed, but pain shot all the way down to her fingertips, forcing her to stop. At the narrow stone bridge, she stopped and rested. As she stood there trying to catch her breath, the bridge began to vibrate and black smoke filled the air. A shrill whistle pierced the silence, drowning out the ringing in her ears. Sarah wheeled around and gasped. Off in the distance she saw the tiny speck of a headlight. It grew larger and brighter as the train drew closer and thundered beneath the bridge. Sarah watched the disappearing train and tried to understand what she had seen. There was no railway line near her house, only a flat dirt trail leading to the village. A Shadow in the Past is the ultimate romance fantasy. A Shadow in the Past is a period drama/time travel combined with romance. The author’s research into life in Victorian Scotland, alongside her study of the horrors of being incarcerated in an asylum, is exceptional. The book is a must-read for me. A Shadow of the Past brought a unique new voice to time travel. A Shadow in the Past is an amazing story and the way author has described it, it’s really fantastic. When you read the book, you feel as if all this is happening right in front of you! And what a great story developed. 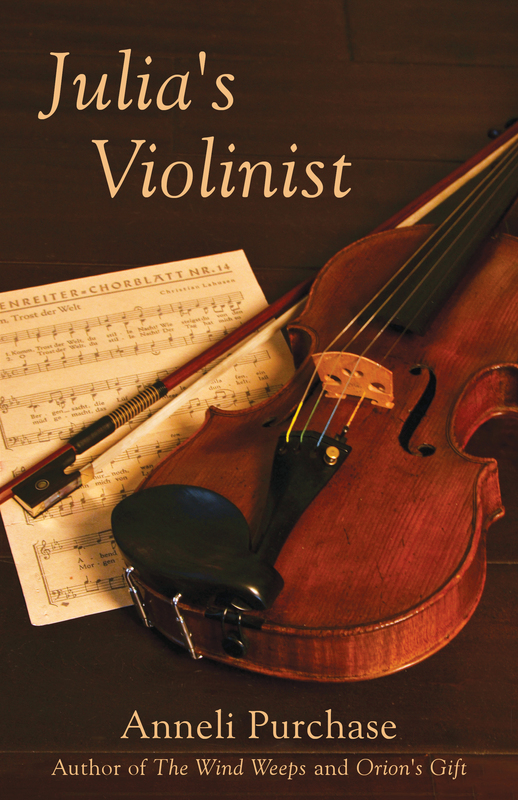 A charming time-slip love story with vivid description and authenticity throughout! A great first novel and I will look forward to reading more books by Melanie Robertson-King in the future. When Melanie isn’t writing, she’s reading. 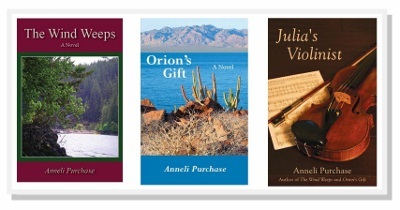 The writing bug first bit when she was thirteen but the itch subsided and it wasn’t until a number of years later that she put “pen to paper” and began writing again. 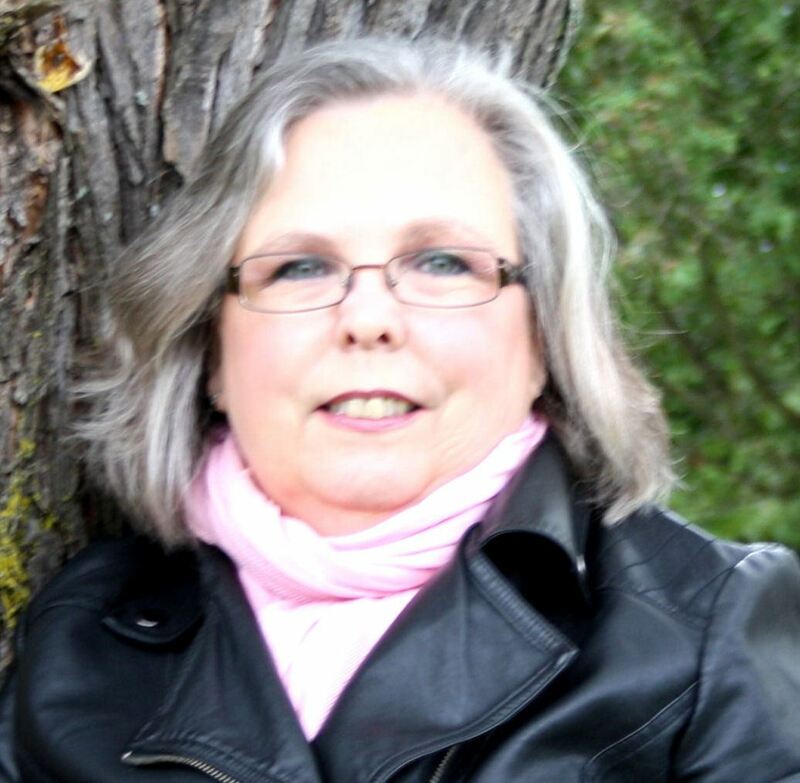 Prior to returning to fiction, Melanie wrote articles for various publications for a number of years and has been published in Canada, the U.S., and the U.K. 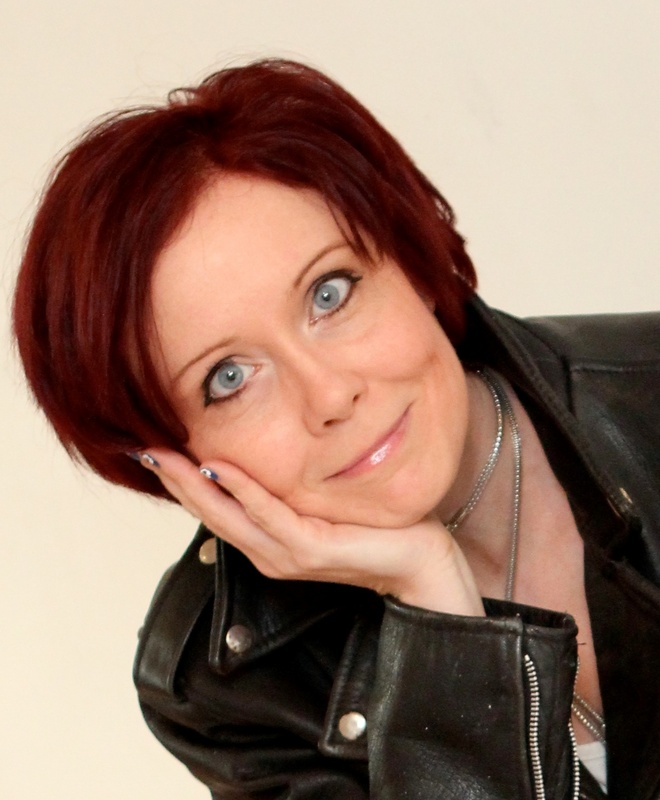 In addition to writing, her interests include genealogy, photography, and travel, especially Scotland. On one of her trips to the Auld Country, she had the honor of meeting The Princess Royal, Princess Anne. A Shadow in the Past would make a great addition to your Christmas reading list, or someone else’s.